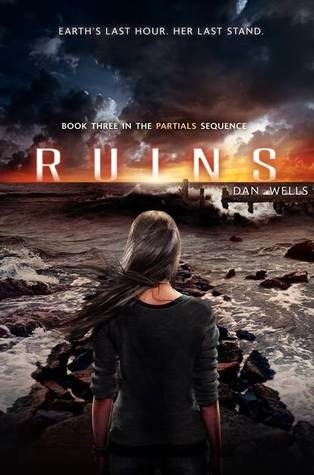 This week I am awaiting the release of Ruins by Dan Wells, book three of the Partials Sequence. 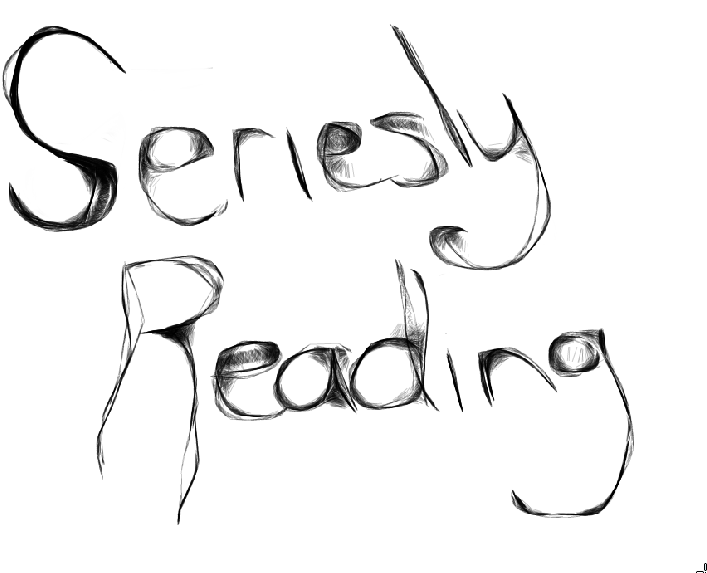 Yet another series that I have been following and waiting for. Gimme now! I DNF'd Partials last yer, but I just got the audiobook and I'm going to give it another go.